When a hard drive fails in a Dell computer, Dell solves the real concern for many in the situation: getting back the lost files. 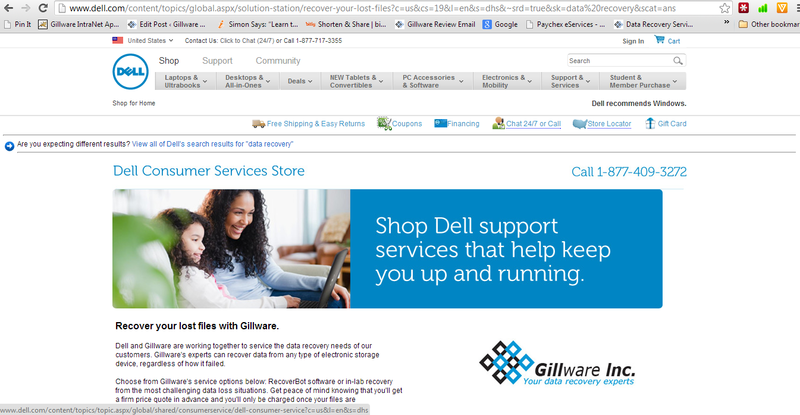 Dell refers people who need data recovery to Gillware. Gillware gives an exact price quote following an in-lab evaluation, shows a complete list of results if the customer requests one, and charges only for success. 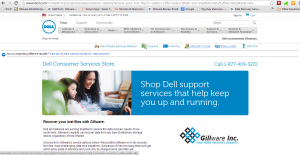 We asked Dell customers who used Gillware Data Recovery to tell their stories. 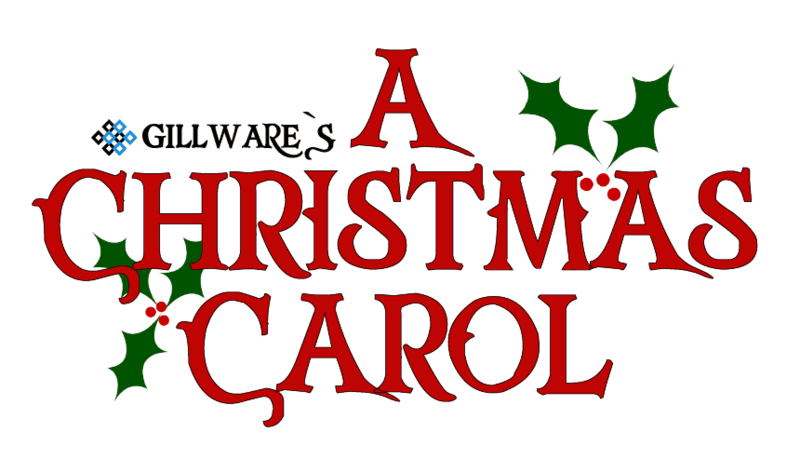 One writer won a prize and was published on Dell’s blog. We wanted to share more entries and thank everyone who wrote to us about their successful data recovery with Dell and Gillware. I will just say that Gillware literally saved me from not graduating. Now that may sound like an exaggeration, but imagine the fear in a college student’s mind knowing that a semester’s worth of work for an online class was on the hard drive that just crashed one month before graduation. Here is my story. I was taking 18 credits my last semester so that I could graduate in time to start a job that was conditional upon my graduation. All my classes were on campus, except one online course because I couldn’t fit it in my schedule. This class gave us the option to upload our assignments whenever we wanted as long as we finished the class before the deadline. I, idiotically, decided to turn them all in at the same time at the end of the semester when I finished them all. Well, needless to say, I never backed them up. One day after coming back from a break from hours of studying, my computer read “Hard Drive not found”. I was confused for a while until the panic started to set in. After contacting Dell, I sent my hard drive to Gillware and a few days later I got an external hard drive with all my files easily accessible as if I had backed them up the whole time! I submitted my assignments a week before it was due and continued working hard on the rest of my classes. In my opinion, Gillware really did save my graduation. I didn’t have the time or energy to redo all those assignments that took me so long to complete along with the other finals I had to prepare for. I ended the semester with great grades and graduated in time to start my career in my new job. 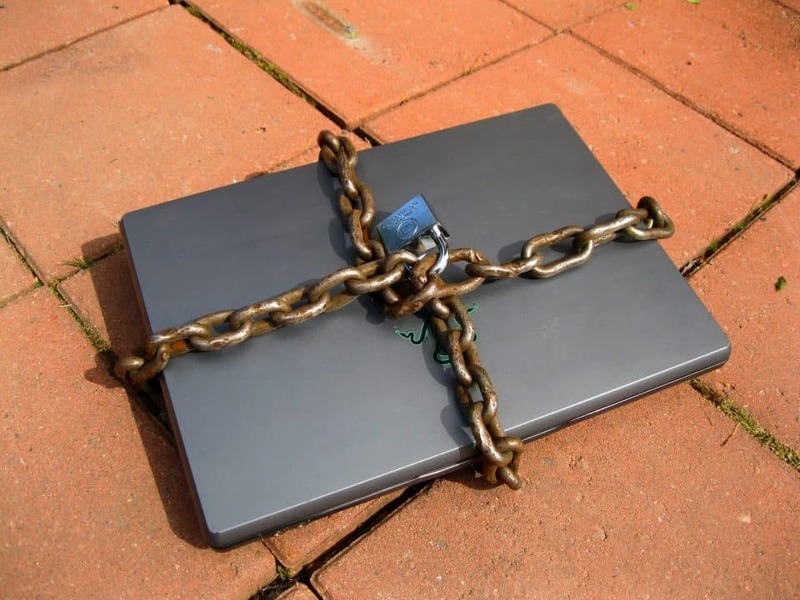 I now know exactly where to go if this happens again, but I learned my lesson and back up my files regularly!